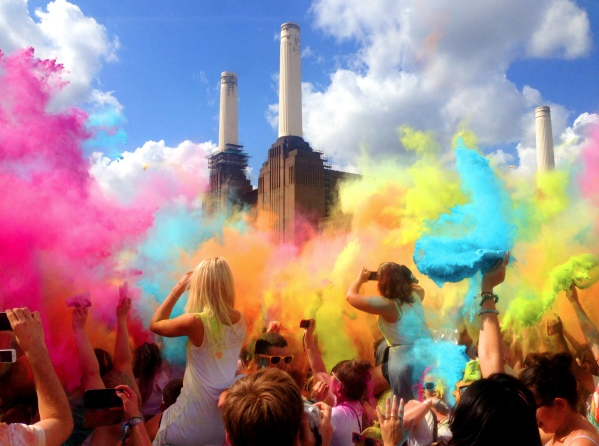 Energy Rental Solutions were very pleased to be the chosen provider of power solutions to Holi Festival. This inaugural event that took place at the prestigious and iconic land mark event space of Battersea Power station and attracted 1000’s of revellers, who all enjoyed a fun packed weekend. Energy Rentals supplied all the Generator Hire and cable distribution for the main stage, site infrastructure and huge LED Screens.